Welcome to the NEW website for members! We are the 42nd Royal Highland Regiment of Foot, Grenadier Company 1776. 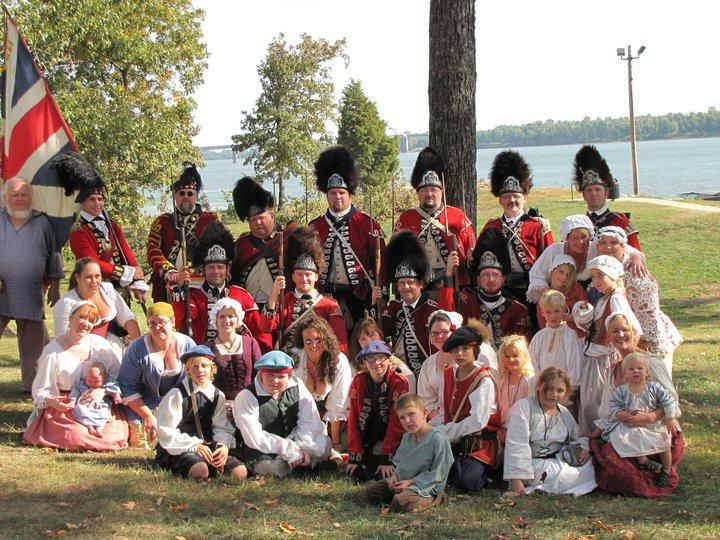 We are a Revolutionary War reenactment group dedicated to all aspects of living history. Neither the reenactment group nor this website is connected in any way with an organization which discriminates according to race, gender, religion, or any other illegal basis. This group is a member of the Northwest Territory Alliance (NWTA). Although this is not a private page, it is built around information for our unit by our unit. You will find a calendar that covers not only our reenacting events but also submitted birthdays and anniversaries plus holidays, both in the United States and in Scotland. There is a page of member-submitted photos and the PDFs of our newsletter. Don't forget to check out the NWTA page for more information regarding reenacting the American Revolution.